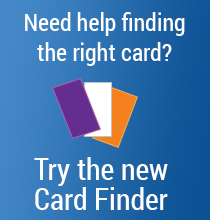 These readers can manage up to 65,000 individual users with sequentially-numbered cards or tags. 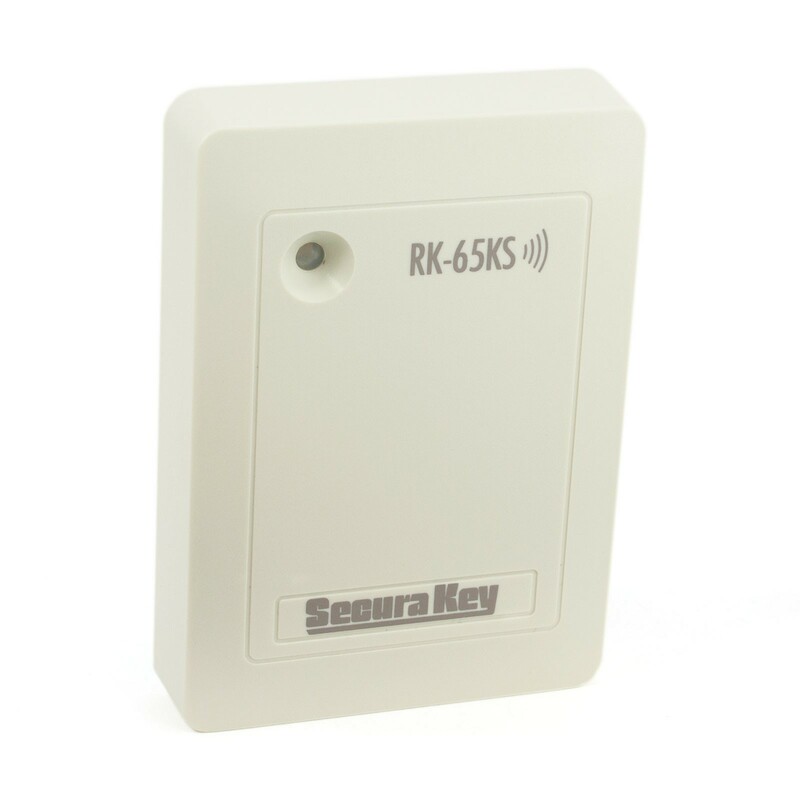 The RK65KS wall switch proximity card reader can manage up to 65,000 individual users with sequentially-numbered cards or tags. Users are added and deleted easily with a RK-HHP handheld programmer or a RK-PD1 program card deck. The latch timer can be set from ¼ second up to 18 hours, or to toggle (on/off). 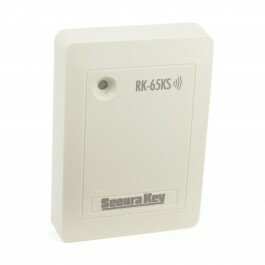 RK65KS can be used with the optional SecuRelay™ smart relay module, which separates the lock/gate control relay from the access control unit for added tamper protection.